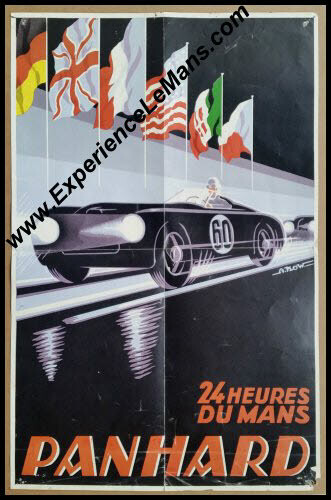 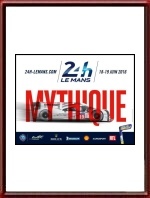 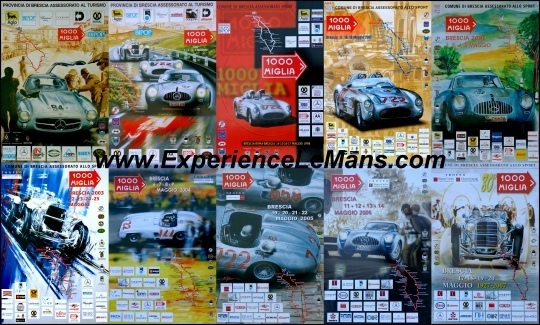 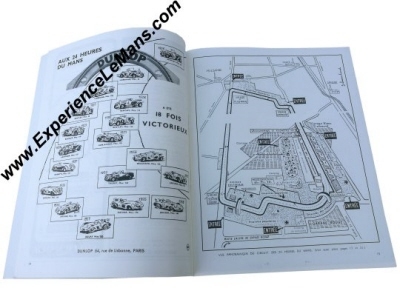 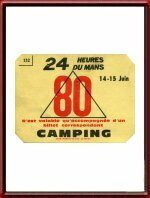 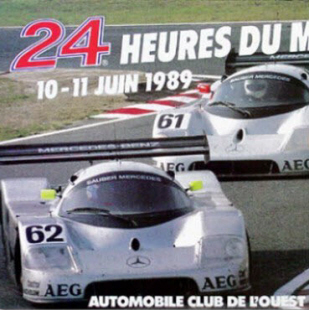 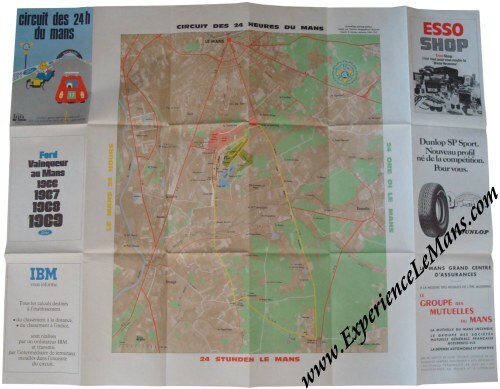 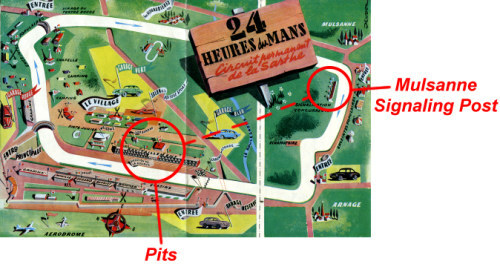 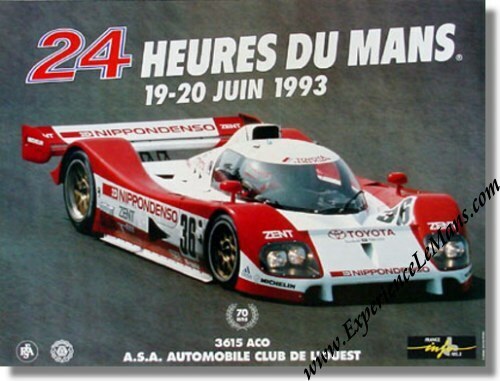 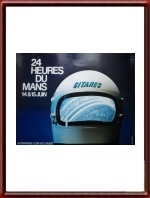 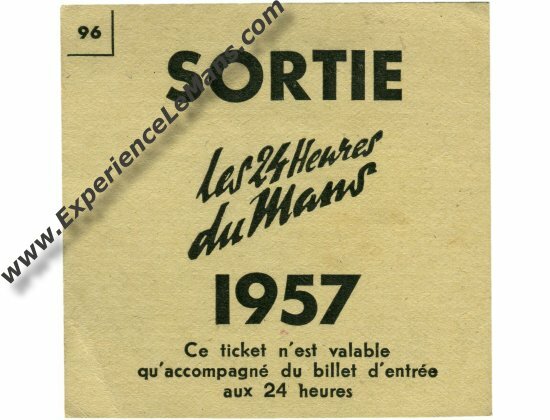 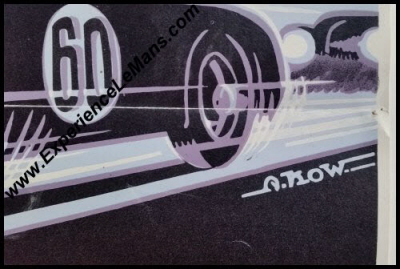 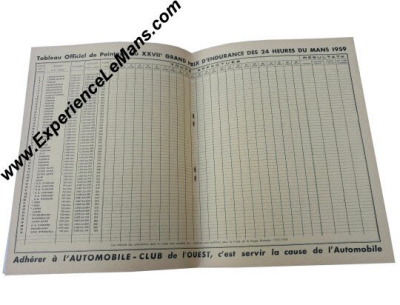 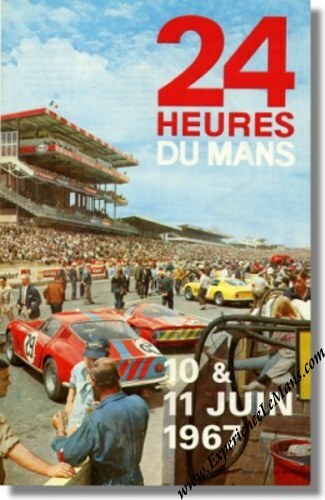 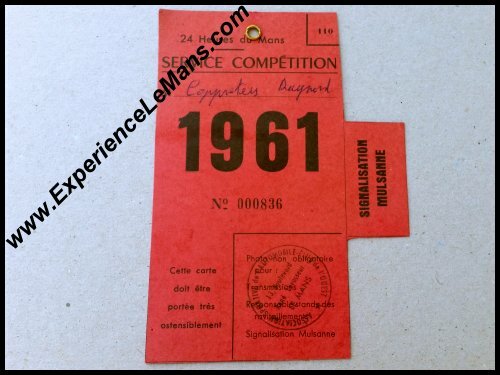 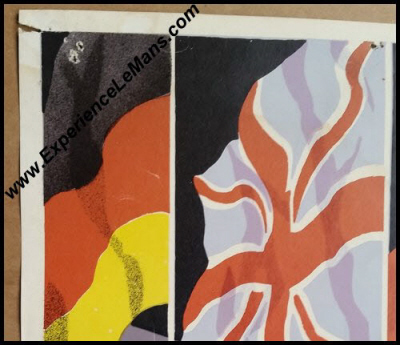 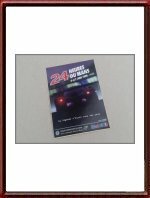 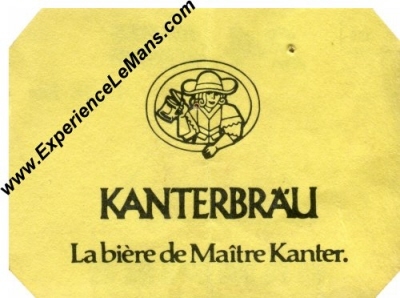 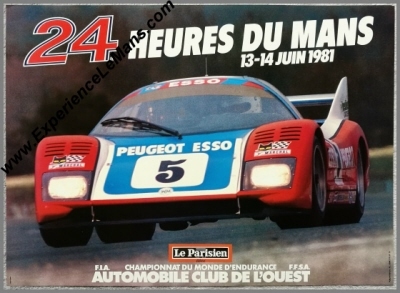 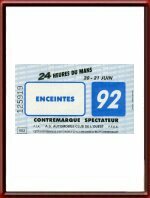 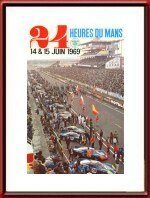 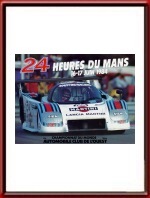 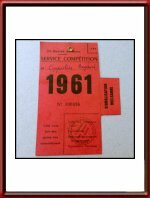 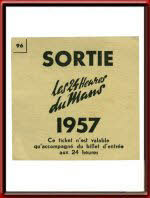 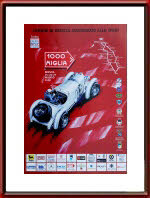 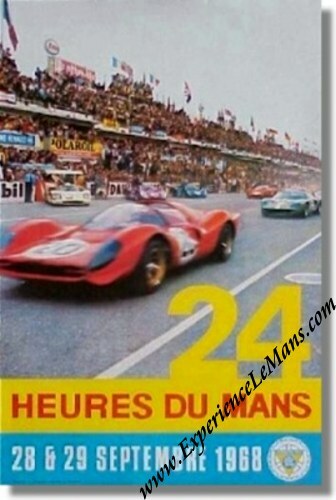 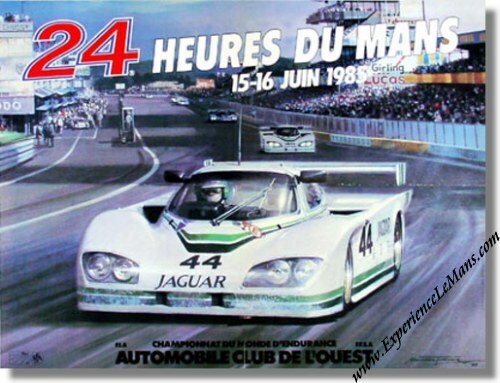 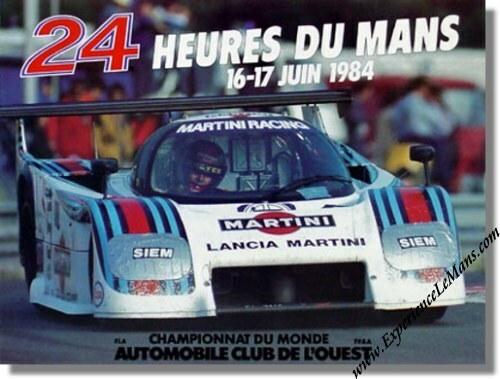 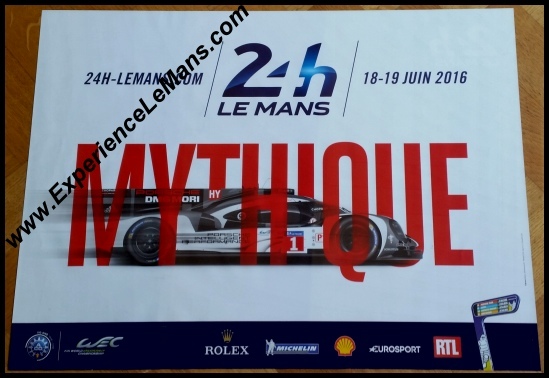 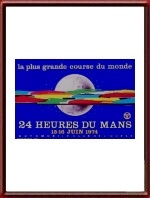 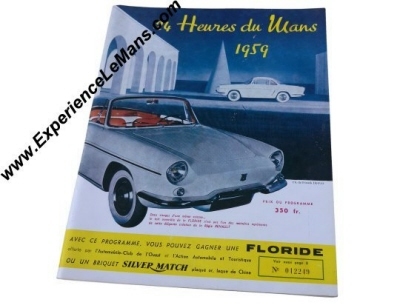 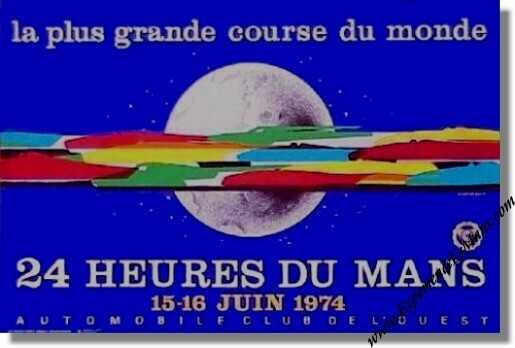 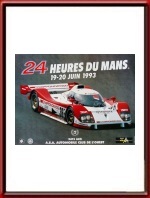 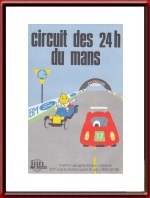 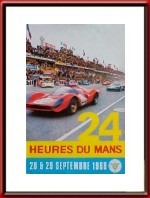 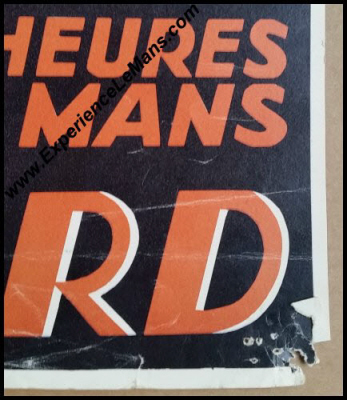 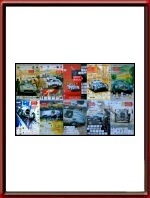 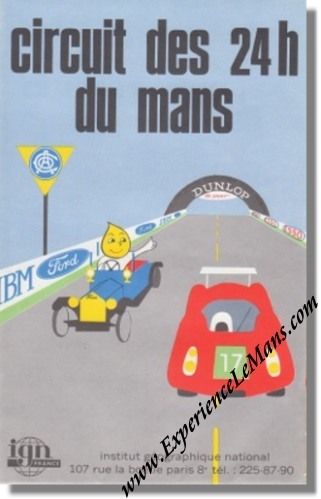 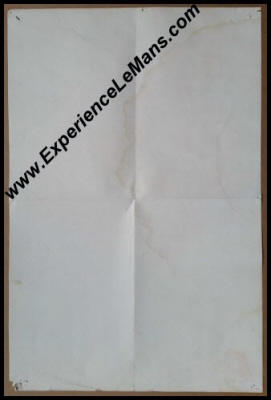 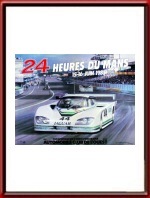 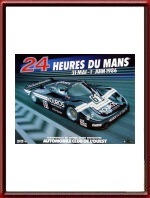 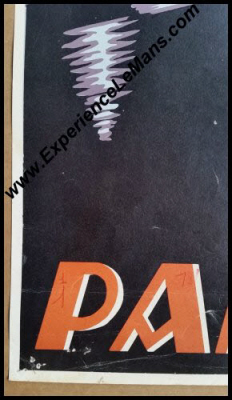 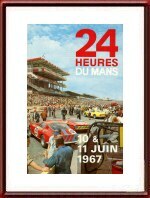 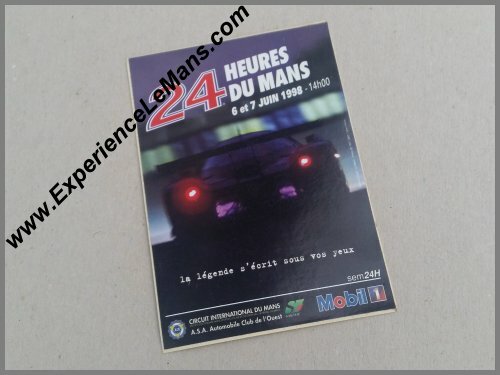 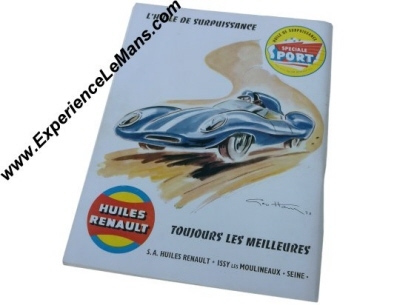 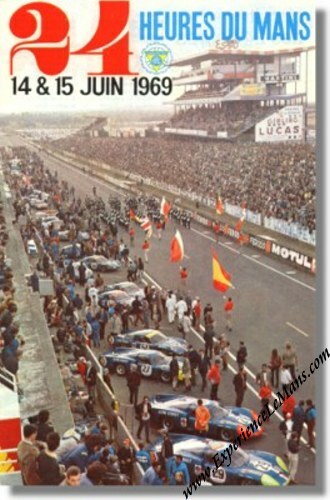 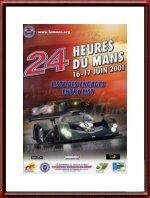 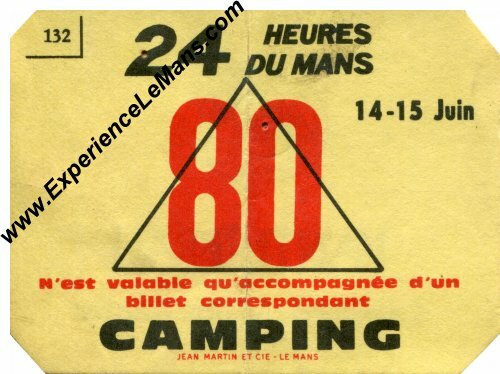 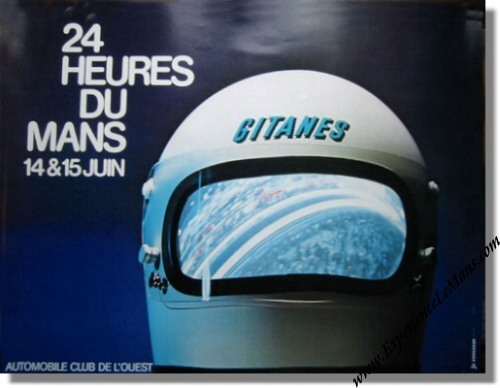 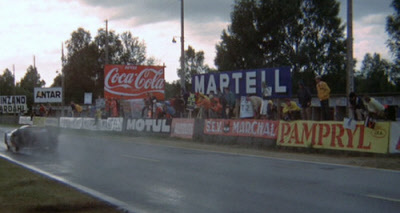 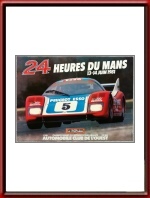 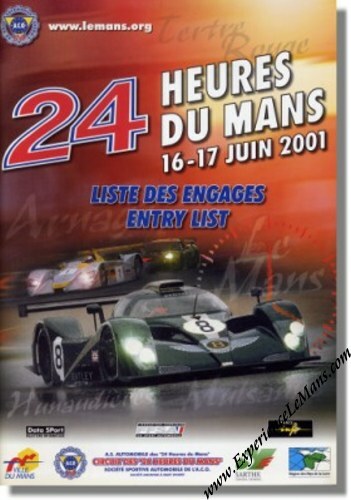 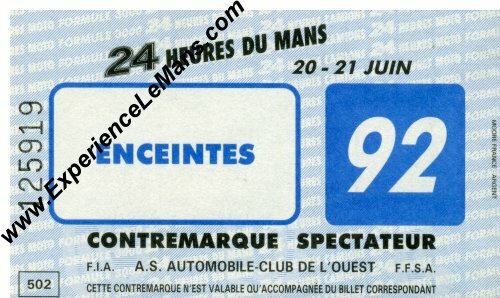 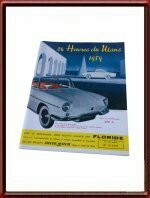 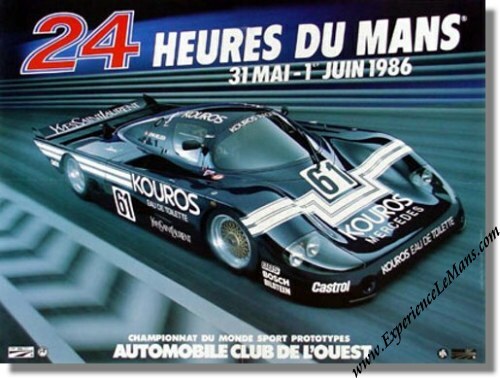 Welcome to ExperienceLeMans.com, the site that can be considered the web's premier shop for 24 Hours of Le Mans Memorabilia, Le Mans Posters, 24 Heures Mans Programs, vintage Le Mans photos and much much more. 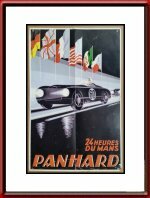 Interested in who I am and how this shop came about? 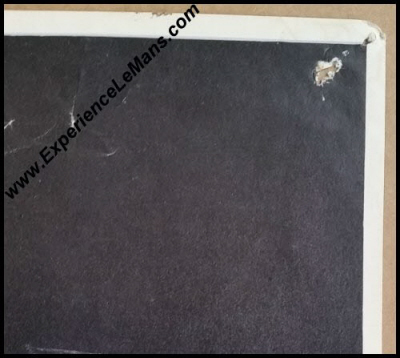 Please click the "About" tab in the above menu.